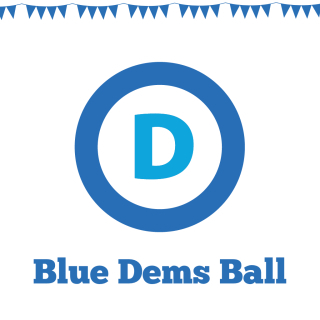 Get ready for good food, great conversation, live entertainment, and more at the 2017 Blue Dems Ball on October 7, 2017. Meet Democratic Senate nominee Doug Jones and many of our 2018 state and legislative candidates. This is our biggest fundraiser of the year. We need your help to build the Democratic Party, support our candidates, and turn Madison County BLUE in 2018. Heavy hors d'oeuvres, cash bar, live entertainment, silent auction, live celebrity auction. VIP Reception ONLY - $100 - 1 Ticket to attend the 5:30-6:30 VIP reception only. Does not include 7-10 pm ball.